OA North America aims to co-work together with fellowship chapters in the region to promote church and membership growth in each presbytery. OA Mission Directors and staff had a meeting with leaders from seven para-church organizations to discuss plans and strategies for membership growth on a regional basis. 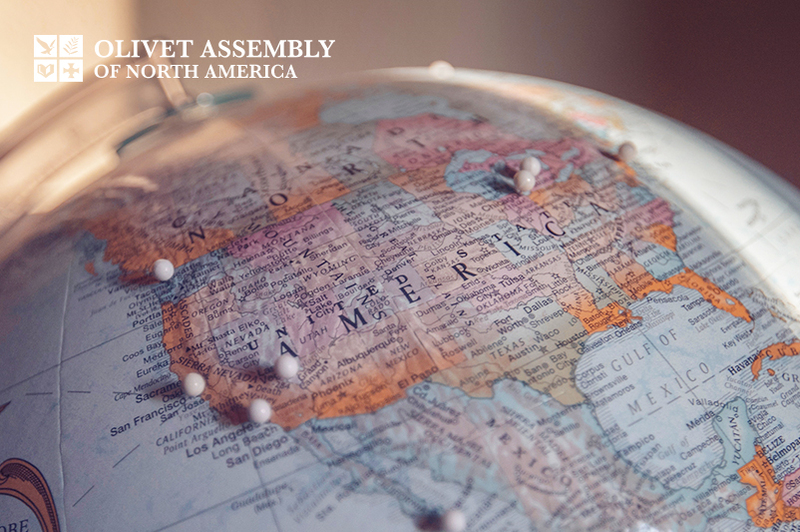 As several fellowship organizations prepare to establish their international headquarters in major American cities, OA hopes to see the revival in those mission field as well as cities with active chapters. For ministers with churches that contain active fellowship chapters, they have the benefit of having increased external support to their mission field. Olivet Teen Mission and Apostolos Missions provide useful resources to local churches to help them guide younger generations to Christ. Additionally, campus activities and camps allow for more personal fellowship with members and a bigger vision of what it means to build the Kingdom of God. OA NA is hopeful to co-work with all major fellowships to give churches as many nets as they can cast into their mission fields. “When a church starts a new fellowship chapter, it means there is a greater opportunity they will be able to contain people that they evangelize. Additionally, these members will have more opportunities to practice their faith and receive guidance from leaders who truly want to see them grow with love,” expressed one OA staff member. The OA office is continually holding collaborative meetings to maximize diverse mission bodies in a local level.